Buick Regal sales increased in the United States and in Canada during March 2017. Buick Regal deliveries in the United States totaled 1,334 units in March 2017, an increase of 4.6 percent compared to 1,276 units sold in March 2016. In the first three months of 2017, sales of the premium midsize sedan decreased 40.3 percent to 3,308 units. In Canada, Regal sales rose 45.5 percent to 128 units in March 2017. In the first three months of the year, Regal sales decreased 23 percent to 190 units in Canada. Though U.S. Regal sales showed a slight improvement in March, the vehicle’s sales volume remains substantially depressed in the first quarter of the year, a circumstance that we attribute to two primary reasons. First, the Regal is a sedan in a market that is showing a seemingly-limitless appetite for CUVs. Industry-wide, sedan sales are down roughly 25-30 percent, with crossovers and sport utilities being single-handedly responsible for the decrease. And second, the current-generation Regal — now in its seventh year on the market — is beginning to show its age. 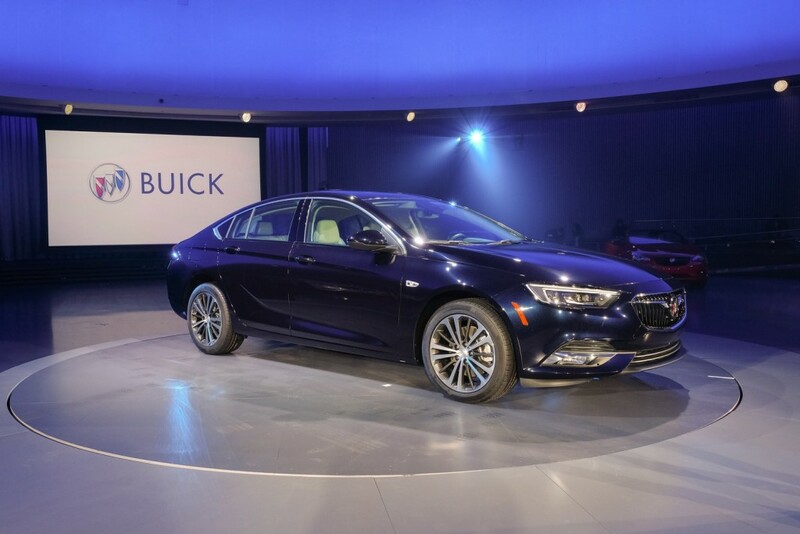 Fortunately, Buick introduced an all-new Regal earlier this month at the New York Auto Show. 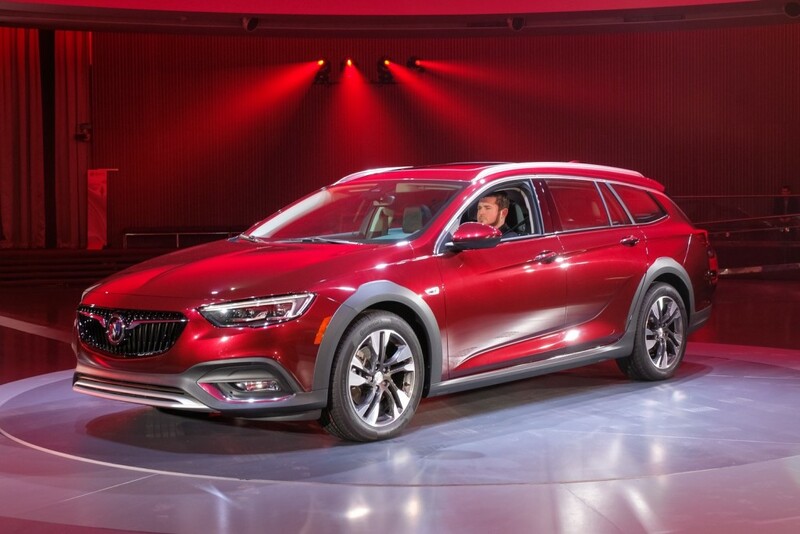 The vehicle comes in two flavors — a four-door, sedan-like liftback called the Regal Sportback and a ruggedized wagon called Regal TourX. The vehicles share the E2 platform, design, and most features with the 2017 Opel Insignia, 2018 Vauxhall Insignia, and 2018 Holden Commodore. We expect the all-new Regal to generate higher interest from the marketplace, thereby resulting in sales volume gains. However, the fact that the Regal isn’t a crossover could put a damper the new model’s potential, as is the case with the new Buick LaCrosse.